I just want to start out by saying that I absolutely LOVE colors, Spring and floral crowns. 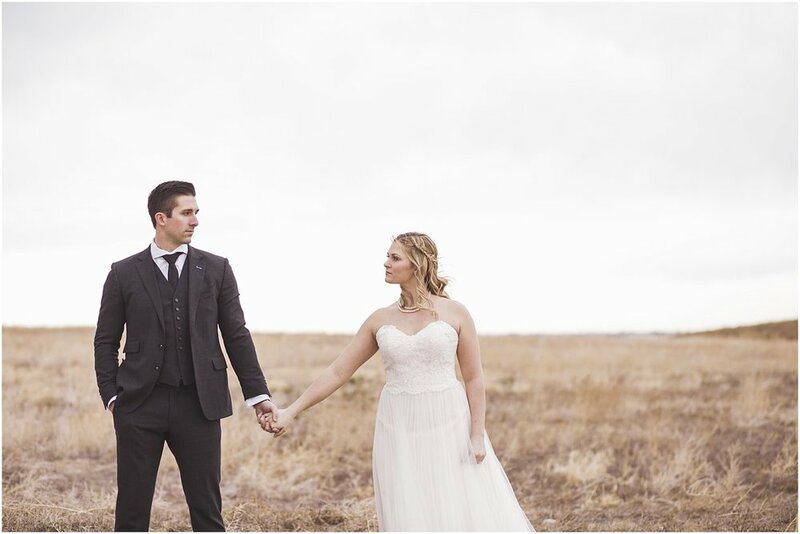 I had the honor of putting this styled shoot together with Bri from Balayage Spa and Salon. We spent endless hours getting ready for the shoot and made a pretty good team. 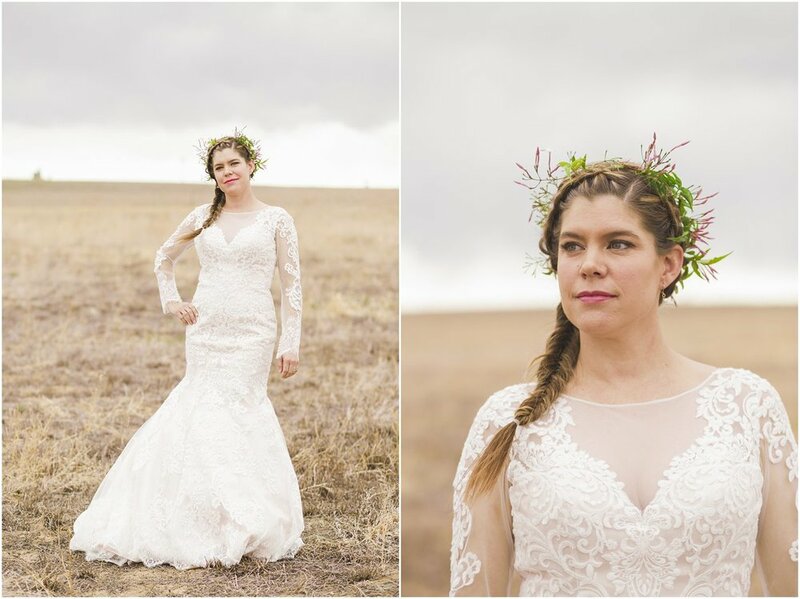 Our original shoot was scheduled during the "Snowpocalypse," so we had to be a little flexible with the dates, but everything came together and we definitely accomplished our "Spring Boho" theme. I brought in some grandma inspiration by stealing plates, pillows, goblets and candlesticks from my grandmother, and it just shows how you can be super creative in styling your wedding with things you have lying around, at a thrift shop or even your grandparent's house ;). The pillows were actually hand stitched by my great grandmother, who passed away before I was born, so this table was definitely a special project for me. Lastly, not to mention the beautiful centerpiece by Lace & Lilies. Thank you to all of the amazing vendors and models who helped make our vision possible. We couldn't have done it without you. And also thank you to all of the awesome photographers who participated in the day as well! We loved having you there. Vendor collaboration at it's best :). Being a wedding photographer isn't always easy. I am constantly looking for new ways to market and expand my business, and the bridal show route is a great way to get started. 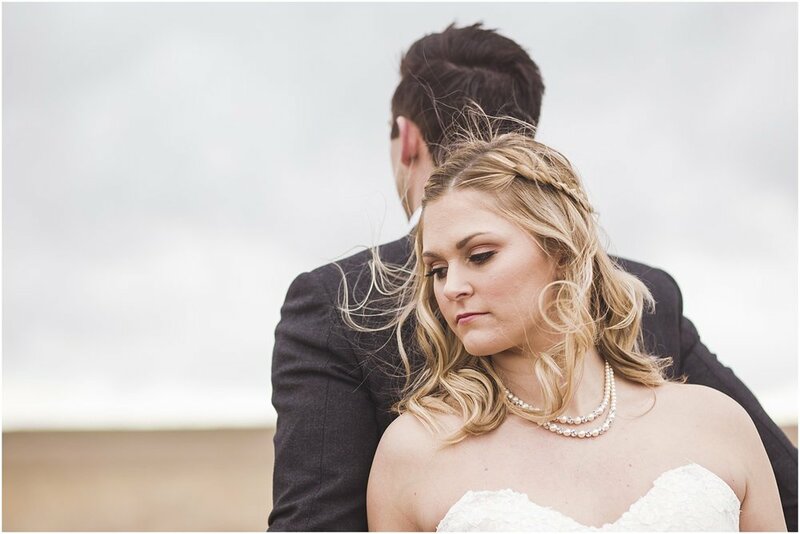 I have been shooting for a long time, but have a newer business in the Fort Collins/Northern Colorado area and wanted the opportunity to get some face time with local brides. Overall, I felt like it went really well. This is definitely not an all-extensive super detailed post, but I did want to talk about a few things I learned. Excuse the picture quality, there was only an iphone on-hand that day. I have really tried to put a large amount of effort into branding my business. I personally love the feel of the vintage/DIY weddings, and would love to ultimately attract those types of clients. Of course I still love classic weddings and will always be open to doing them, but if I were to define my style I would say that I love the details. I think having consistent branding has been really helpful so far. My booth was covered in BlueHaus branding, and I got a lot of compliments. I had loaded it with blue & white (my colors), lace/burlap, old cameras, baby's breath, and even created a hanging contraption for photos out of my lighting stands. Creativity is key, especially when you want to keep your expenses down. Some people who had already booked a wedding photographer were even asking if I styled weddings?! Lesson learned: How you present yourself will determine what kind of clients you get. If you want people to appreciate and know the value of your work, show them why you are valuable. Branding helps achieve this. My office looks very similar to my booth by the way. Brides are really busy, and bridal shows often overwhelm people with information. 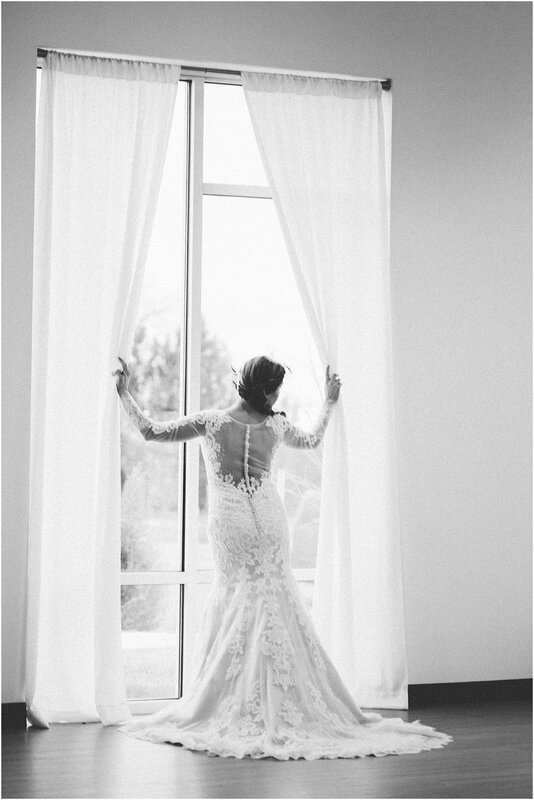 My goal of the day was to put my best foot forward (with the amazing help of my husband as well as my assistant, Kim) and get information so I could directly follow-up with the brides we talked to and book consultations. To create some value, we did a drawing for a $25 gift card to Victoria's Secret. What girl doesn't need this (bride or not)? Seriously. On the drawing form, I had them put their name, number, and email, as well as check a box on whether or not they wanted information on 1. Wedding/Engagement Photography, 2. Boudoir Photography, or 3. Both. I should have added "portrait photography." This gave me an excellent leads list to follow-up with, and I imagine I will be seeing more of these people book with me (whether wedding or portrait photography) in the future. Lesson Learned: Even if you're not seeing a ton of immediate results, if you get contact information and have a marketing plan of how to follow-up with people (i.e. email, email again, phone call, email again), you are almost guaranteed to reap some rewards. Sometimes it might just be a matter of when and how! Brand awareness is huge, and people have to see a brand 7 times before it resonates. Thus, why sticking with it and being consistent is important. Was it worth the investment? This is to be determined. I might be hitting the Denver market for another bridal show in the future because it's a much bigger market, but I do feel like this was well worth my time. I felt organized and well prepared; not bad for our first NoCo show. We'll see how many bookings come through. I am glad, however, that I invested in product and a few things to fill my booth. I have a new couch and rug, which get to double as a business expense, and I am readily prepared for my next show. 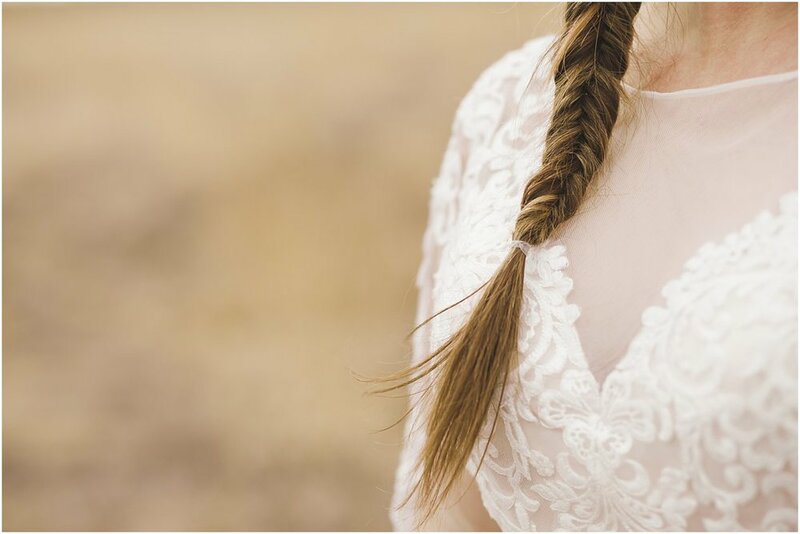 I would love to hear about some of your bridal shows experiences in the comments sections ;). Join us for fun and silliness right before you take your little ones trick or treating on Halloween this year. It's a great opportunity to get some high-quality photos for a great price. We will be setting up mini-sessions in a location close to Old Town Fort Collins and will include pumpkins and other Halloween goodies. Come one, come all. Happy Halloween from BlueHaus Studios! Email or call Ashley to reserve your spot asap. Hi Everyone! Thank you for stopping by the BlueHaus Photobooth this last weekend. To download your photos, please click on this link. The gallery password is "NWF," and is case-sensitive. You can get your free download by clicking on your photo and clicking "download" above it. If you have issues, please let me know! Also, come to our Facebook page and tag yourselves: http://facebook.com/bluehausstudios. Have an awesome day :).